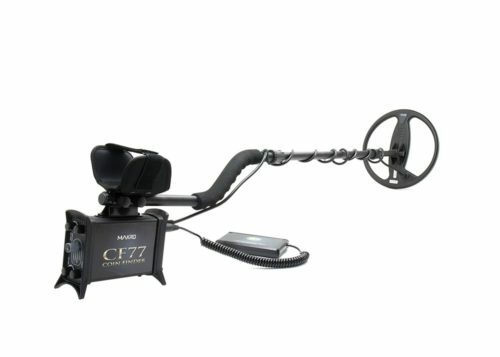 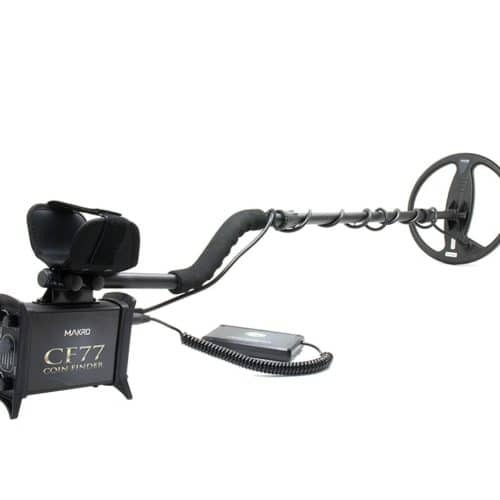 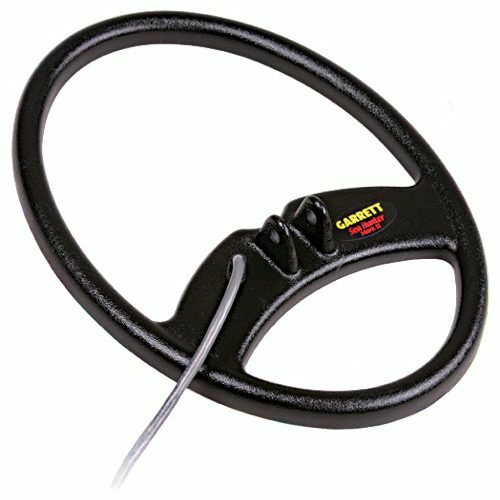 The CF77 metal detector can reach incredible depth while still providing complete target identification and clear discrimination between metals. 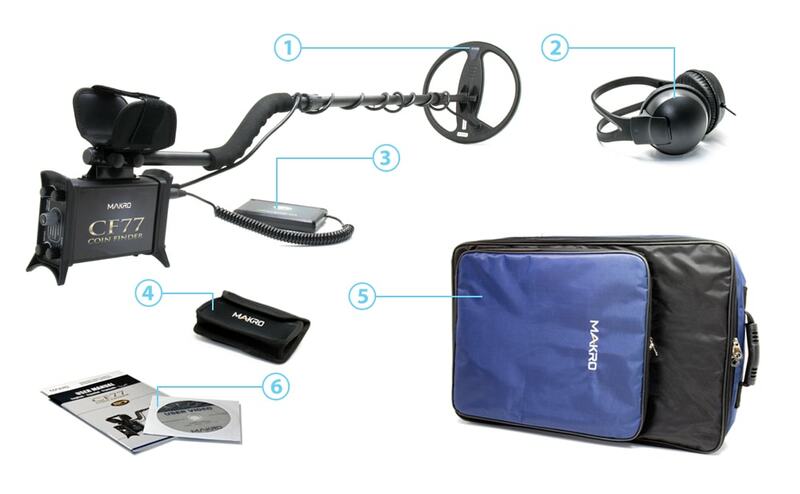 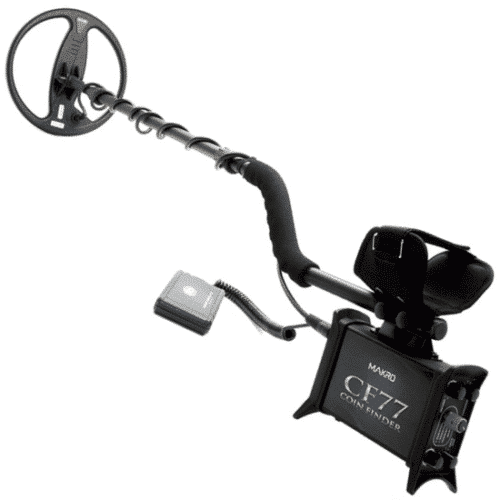 The Nokta Makro CF77 metal detector lets you easily detect gold, single coins, jewelry, relics and other tiny objects in areas that you could not hunt before. 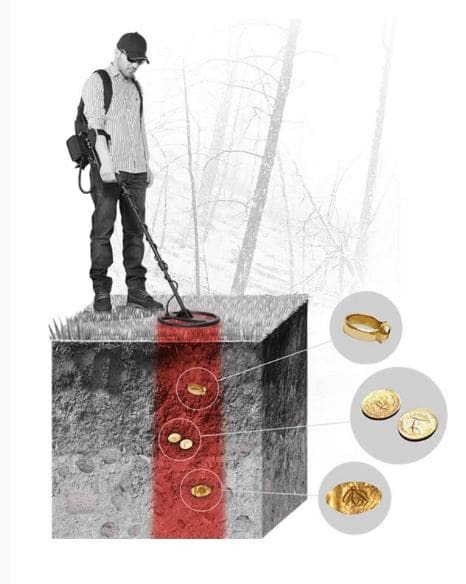 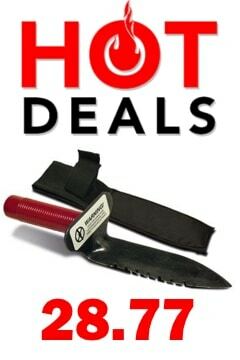 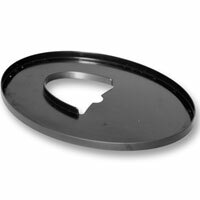 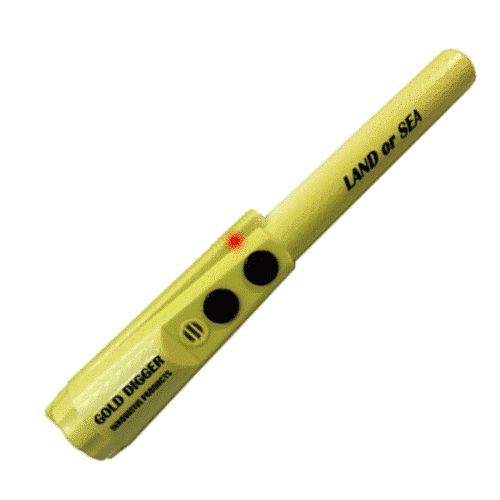 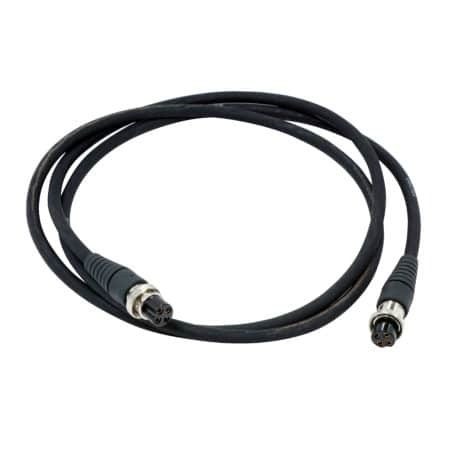 The detector does this by providing a stable and deep search in the most difficult ground conditions.